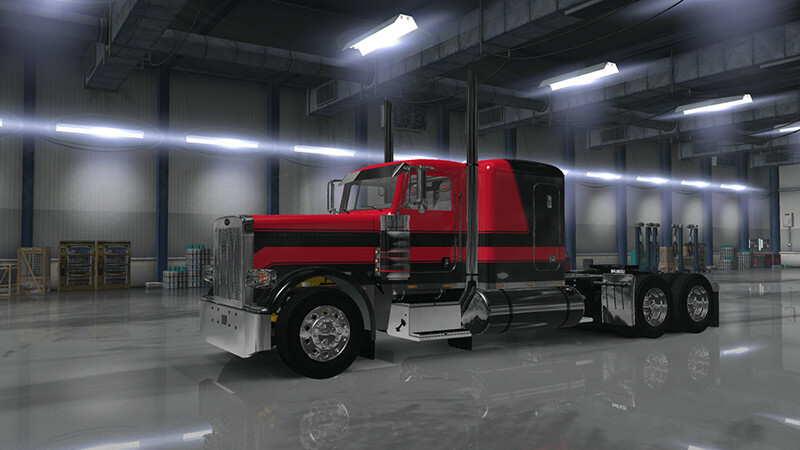 Skin to 389 Classic Paint Black&Red. My skins are free, you can change the colors, convert to metal, etc, etc. I only ask that if you share them in another forum or download page, name me as author of the skin. Enjoy ..